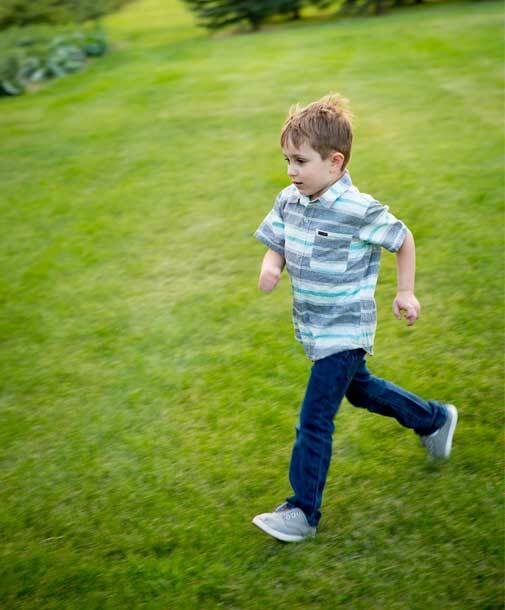 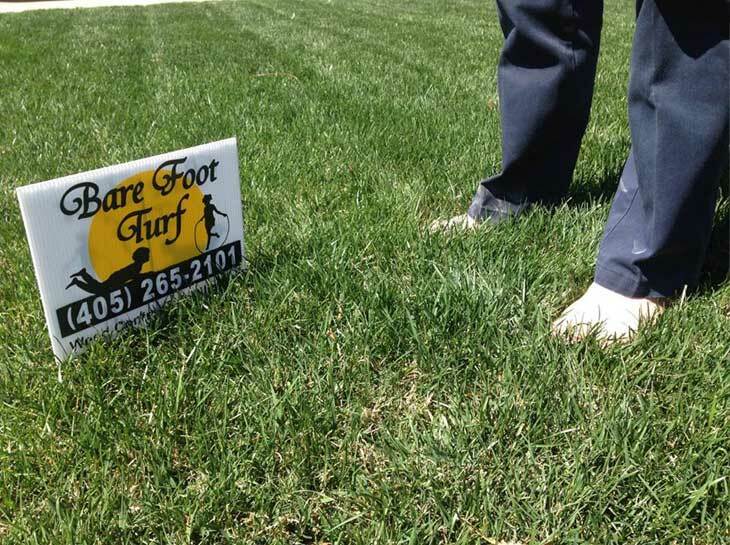 Bare Foot Turf offers comprehensive, full-service lawn maintenance. 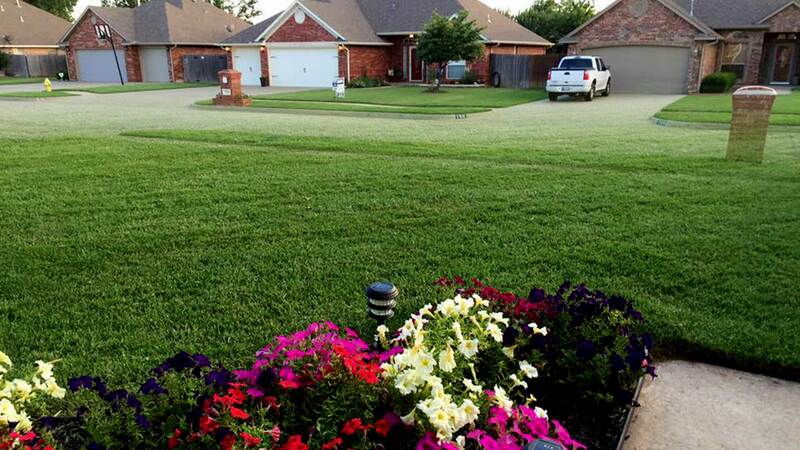 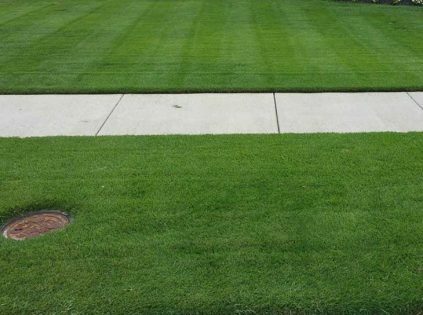 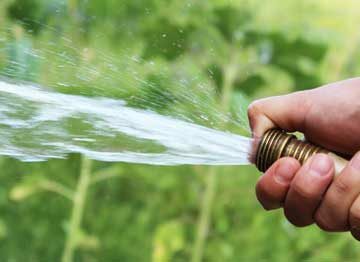 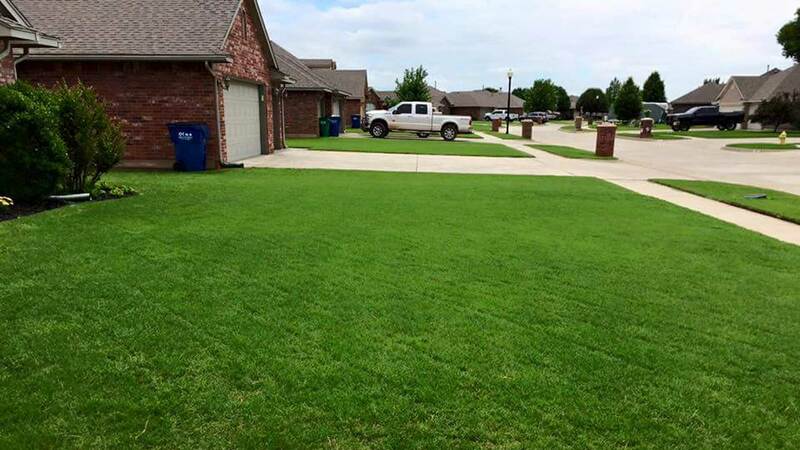 Our grass treatment is designed to green up your yard and feed the intricate root system. 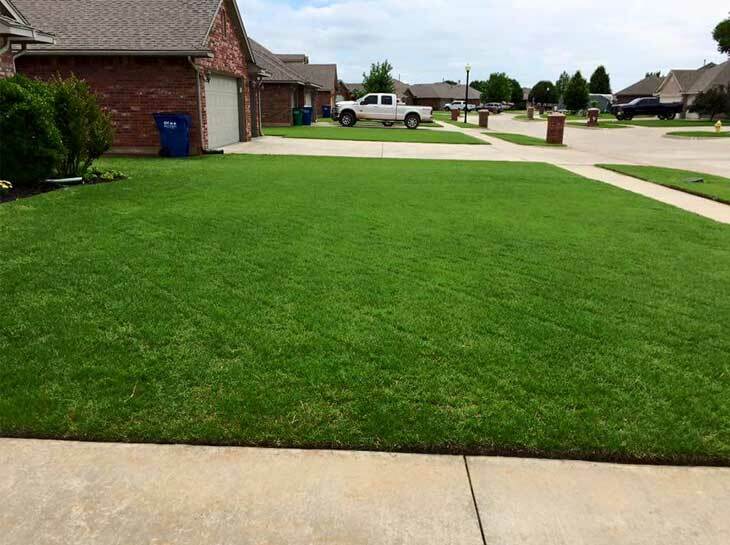 Our weed control program is a multiple application program specifically designed to control weeds and improve the overall health of your yard. 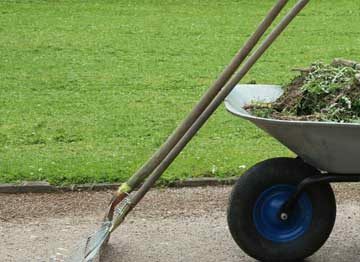 Our professional team will arrive in company uniform at your home on the day your service is scheduled. 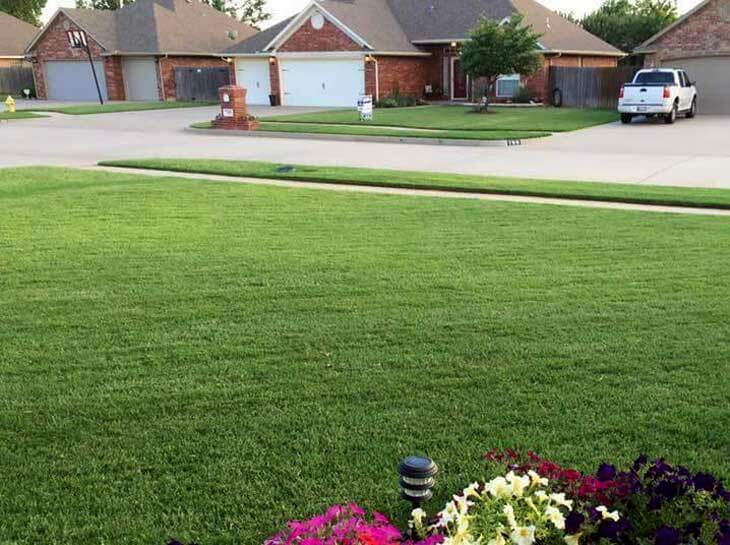 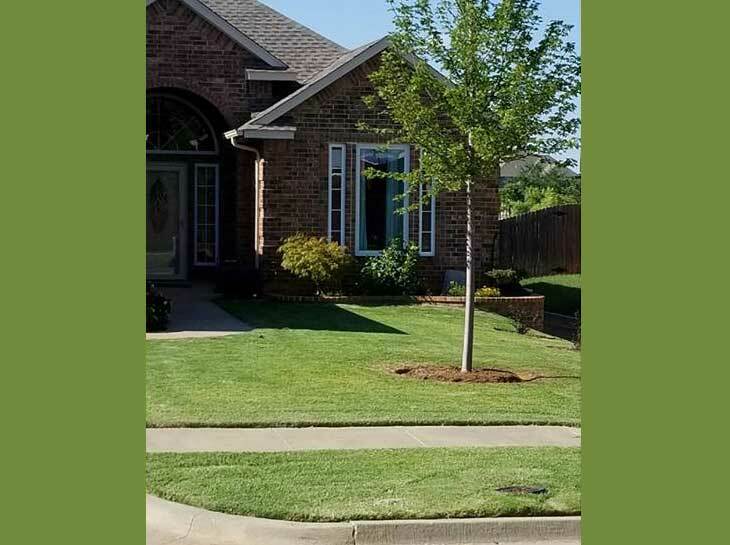 Your lawn technician will thoroughly treat your lawn in the areas designated for service in a prompt manner and hang the bill on your door with a courtesy envelope provided for payment. Our #1 goal is to treat your yard as if it's our own. 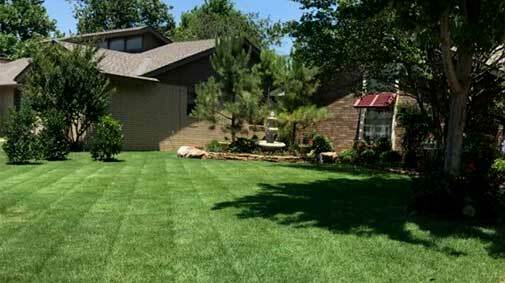 To request a complimentary, custom quote please send us your information and we’ll set up a time to assess your lawn. 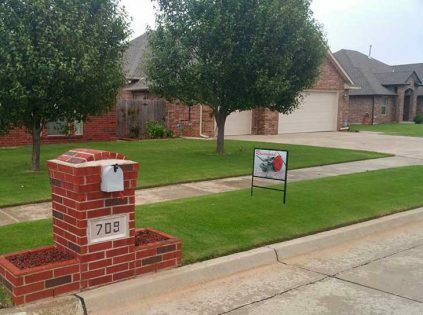 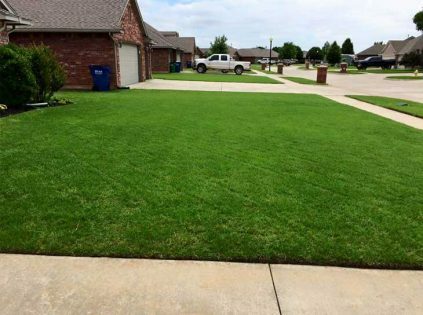 We provide complete, full-service residential weed control and fertilization for homeowners throughout the Oklahoma City metro area. 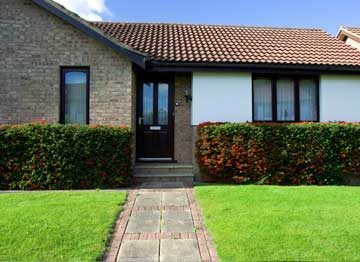 Our professionals will create a custom care plan for your property. 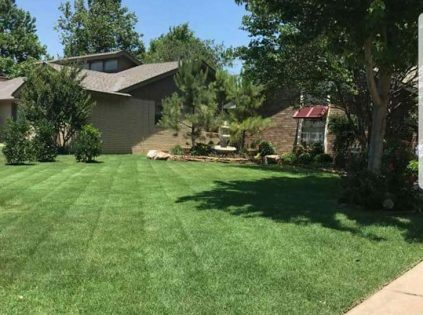 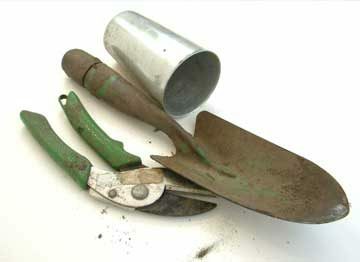 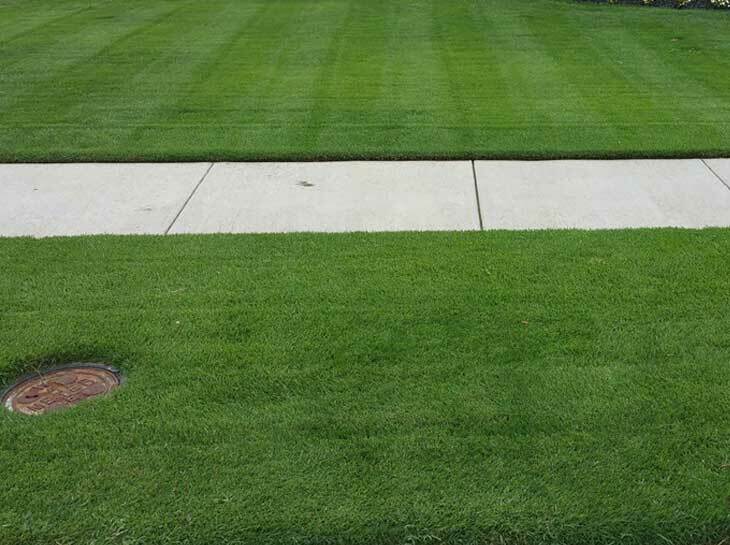 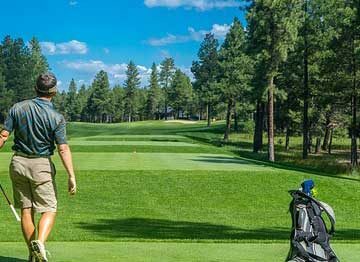 Consideration for unique characteristics and challenges are included in a comprehensive strategy to bring your lawn to full, lush green grass. 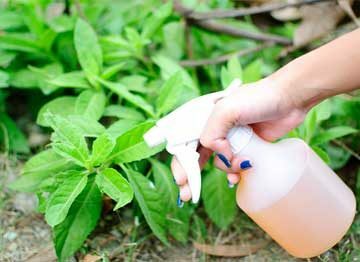 We also offer outdoor pest control programs designed to target grubs, fleas, ticks, mosquitoes, chiggers, spiders, crickets and army worms. 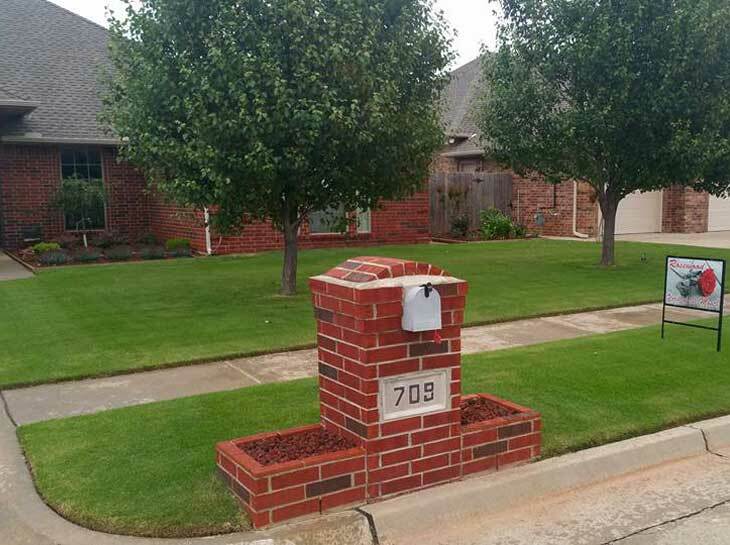 We serve the fine folks of Yukon, Mustang, Oklahoma City, Bethany, Edmond, the Village and Nichols Hills.